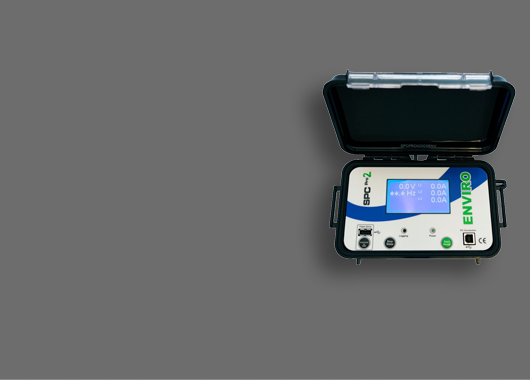 The SPC Pro 2 Enviro is our unique solution to the most demanding environmental conditions. Now for the first time we’ve matched the IP capabilities of the Peli case with similarly rated connectors and sockets so provided the lid is closed and latched, this version of the SPC Pro 2 boasts a full IP66 rating. 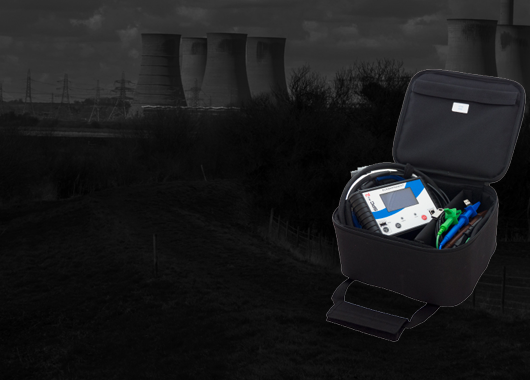 Why not hire a data logger? A choice of three loggers to hire, the original SPC Pro, SPC Pro 2 and SPC Pro 2 Enviro. Hire costs start at £99/week. The best possible levels of accuracy, and all feature fully non-volatile memory so that precious data is never lost through disconnection or a flat battery! 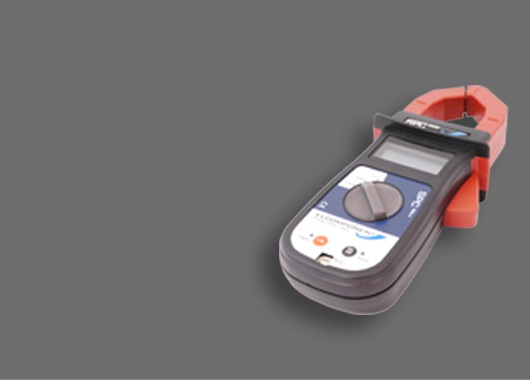 The SPC Electricity loggers are non-invasive, and may be safely used by non-technical personnel because there are no live connections to make, even on 3 phase supplies.